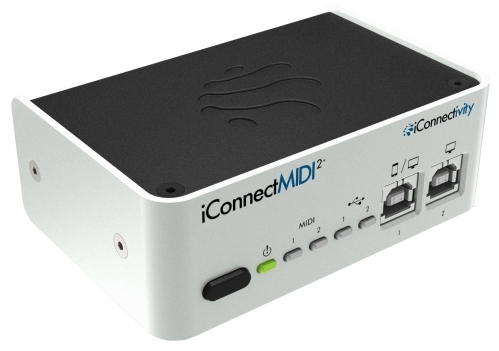 iConnectMIDI2+ completely redefines the concept of a MIDI & audio interface, integrating today’s professional multiple-computer set-ups with iOS devices and traditional MIDI hardware. 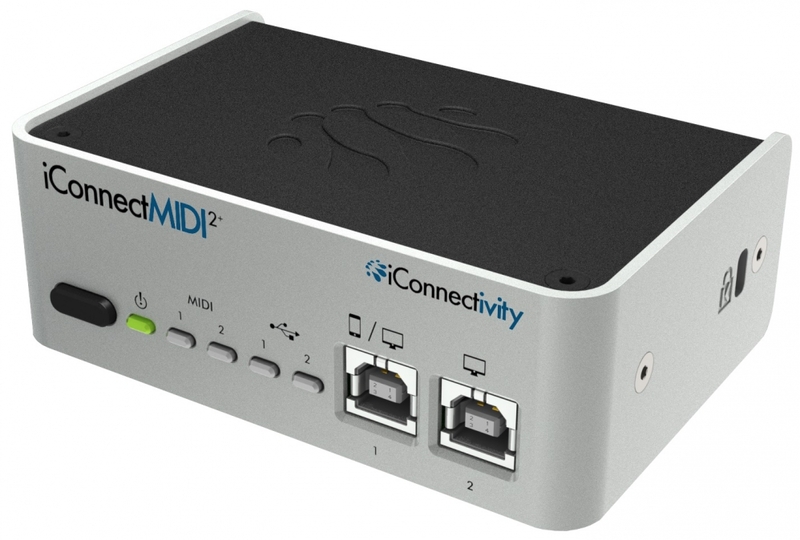 Not only does iConnectMIDI2+ support two computer devices simultaneously – Macs, PCs, and iOS (iPad, iPhone, iPod touch) – its Audio passThru technology routes audio between them digitally with zero signal degradation, simply appearing as an audio interface to the operating systems. 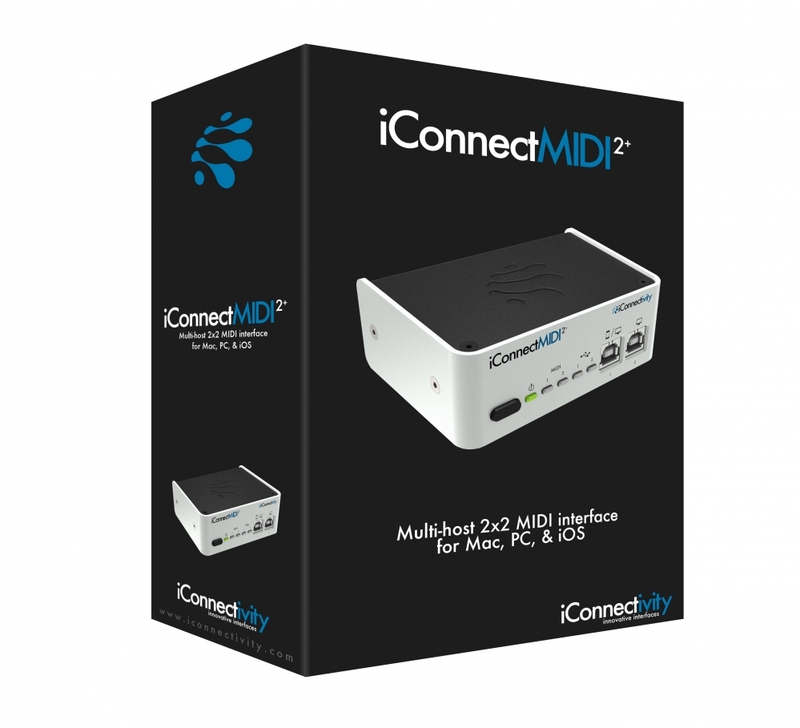 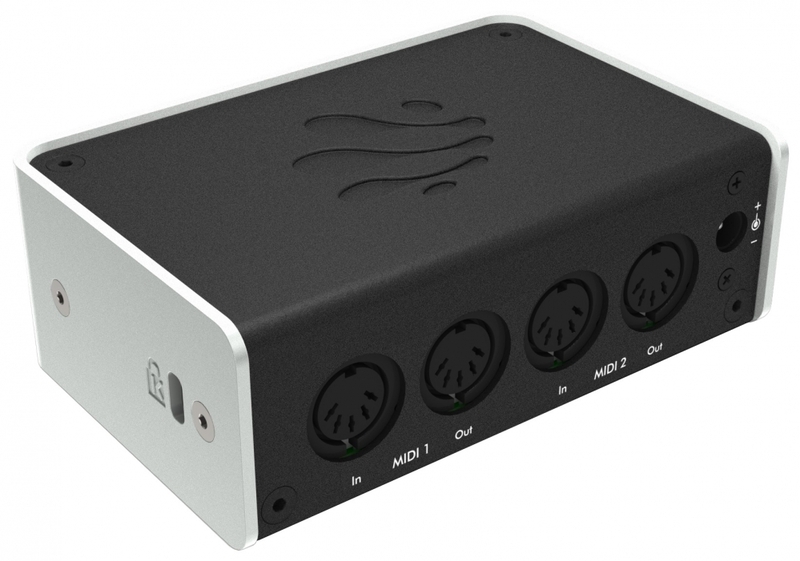 iConnectMIDI2+ delivers so much more than just a standard 2x2 MIDI interface even though it is at a similar price point. 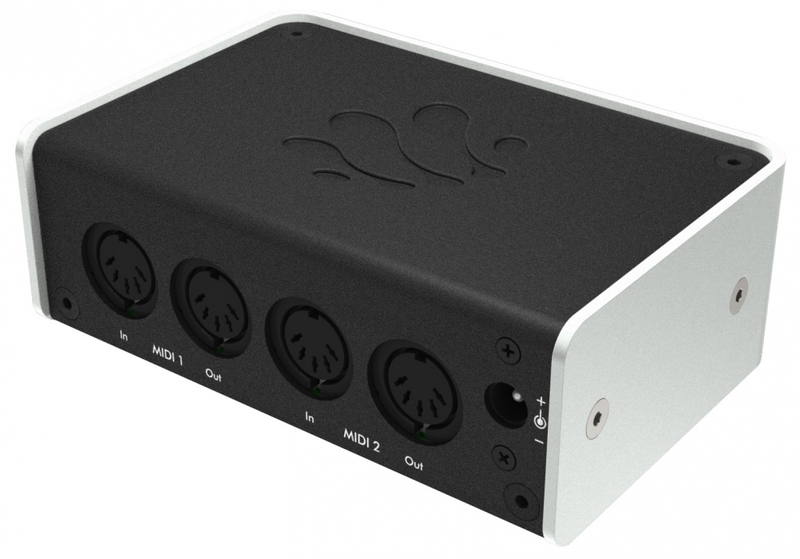  It is a fantastic option for any musician looking to integrate more than one computing device, iOS, or just looking for the most flexible 2x2 MIDI interface in the world.